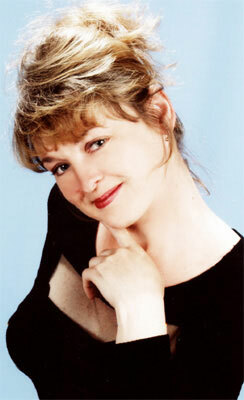 Lugansk City Meeting - 9 Lyudmila Mariupol (Ukraine) 55 y.o. I like traveling, music, museums. I like cooking very much, especially different unusual dishes. I like to spend my time at home with my family and create cosy atmosphere of our house. I am serious, kind, romantic, tender, faithful, romantic, and open woman.I like to treat people, I love very much children and ready to give everything to my beloved one. I have good sense of humor and try to be optimistic person. If you have a good and friendly family, than you can always overcome all problems and become happy. I want man who will be tander, understanding, serious in his intentious, who don't like to play games and ready to find woman of his dreams.